SecuriGroup is publishing the first of what will become an annual report outlining the gender pay gap between men and women employed throughout the company. 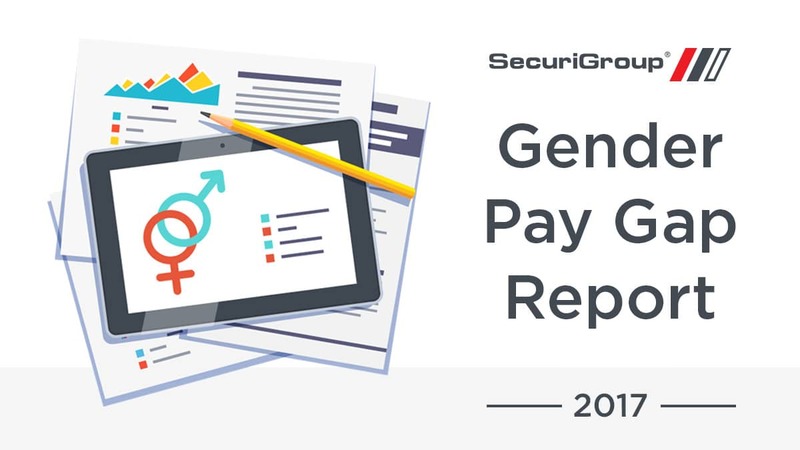 In accordance with the Equality Act 2010 (Gender Pay Gap Information) Regulations 2017, organisations with more than 250 employees are required to publicly report their figures. The gender pay gap is a comparison between mean and median hourly pay between men and women, irrespective of their job or position. Our report below follows the methodology set by the UK Government and focuses on the snapshot pay period of 5th April 2017. 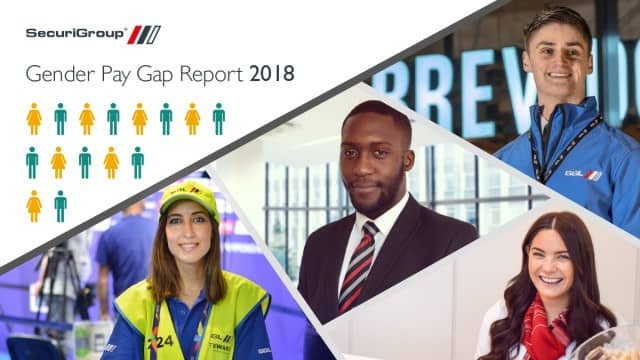 We have presented our mean and median pay gap, the percentage of males and females as a whole within the company and a breakdown of the workforce into four pay bands or quartiles. We are committed to fostering a diverse and inclusive environment and actively ensure these key principles are embedded in all business practices. We are committed to recruiting the best people from the widest talent pool, facilitating personal and professional development and success, as well as retaining this talent. We welcome this legislation and see it as an opportunity to identify and understand areas of focus for continued improvement.